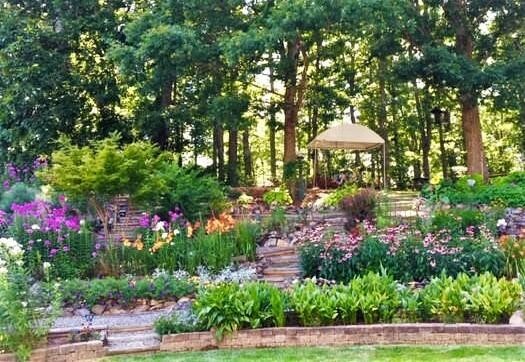 Members Only Garden Tour: If you are interested in becoming a member please read our About page for more information. We always welcome new members! Ralph Coffey, of the 1889 Whitegate Inn, showed us his orchid greenhouse and talk about his experiences growing these tropical beauties. He also gave us a tour of the inn gardens emphasizing plant form and placement. If you are not seeing the photographs by Ronnie Watkins, click on the title. .